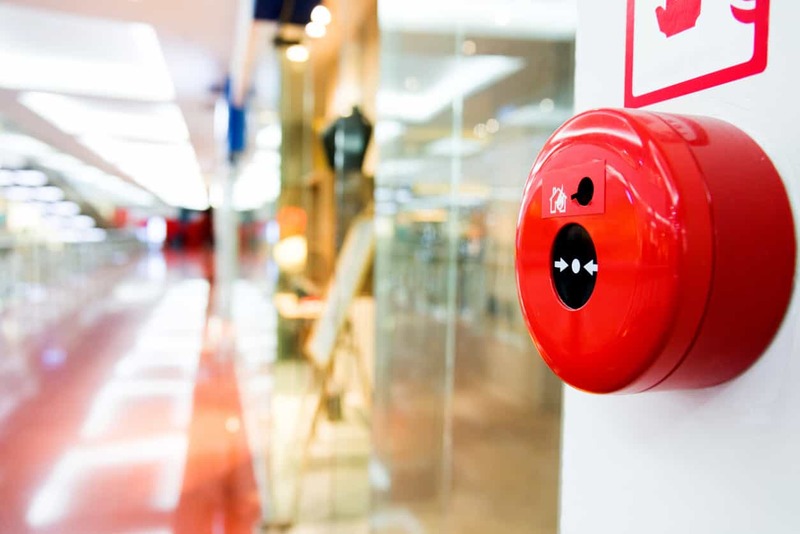 Fire safety audits identify risks specific to each establishment. They assess the relevance of existing procedures and human and material resources, and deduce possible deviations with regard to a given regulation (public buildings, high rise buildings, Seveso, etc.). The resulting fire safety master plans prioritise, plan and assess these measures, according to regulatory, financial and time constraints. Our design and execution management services translate the safety master plan’s functional and operational elements into technical solutions. They relate to the management, worksite execution and guarantee of conformity of the work delivered in relation to the specifications. During the construction and operational phase, the Risk&Co Group’s consulting engineers prepare their customers for Safety Commissions. FSS coordination results from legal and regulatory obligations relating to certain types of buildings. The FSS coordination services provided by the Risk&Co Group are sequenced in three phases: design (upstream studies), control of execution (site monitoring) and acceptance of works. FSS components. During the execution phase, the FSS Coordinator ensures full compliance with installation rules. Finally, the FSS Coordinator proceeds to the technical delivery of the Fire Safety System before the equipment is commissioned and prepares the FSS’ identity documents. FSS audits and technical studies can be supplemented by safety-related services at our customers’ request. Fire safety consulting engineers can also be called upon for studies related to the safety of international physical infrastructure. All FSS-related audits and technical studies can also call upon the services of the Group’s cybersecurity expertise at our clients’ request.